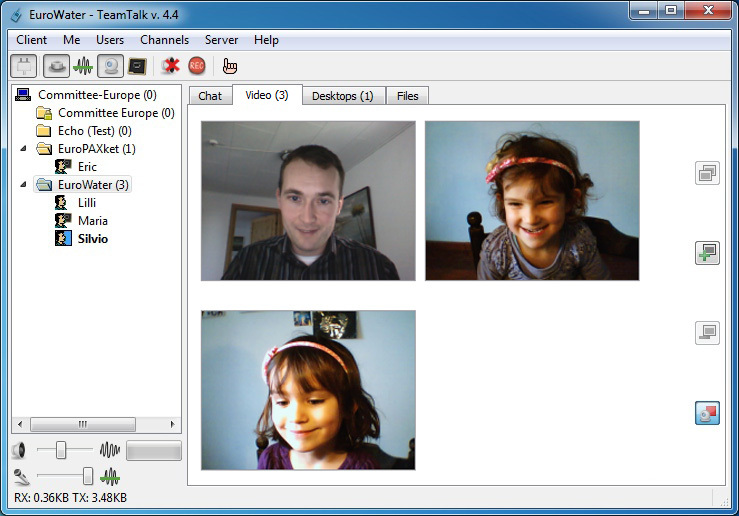 TeamTalk 4 is a danish conferencing system which enables a group of people to collaborate and share information. Every member of a group can communicate with other members in real time using both audio and video. All that is needed is a microphone and a web camera. 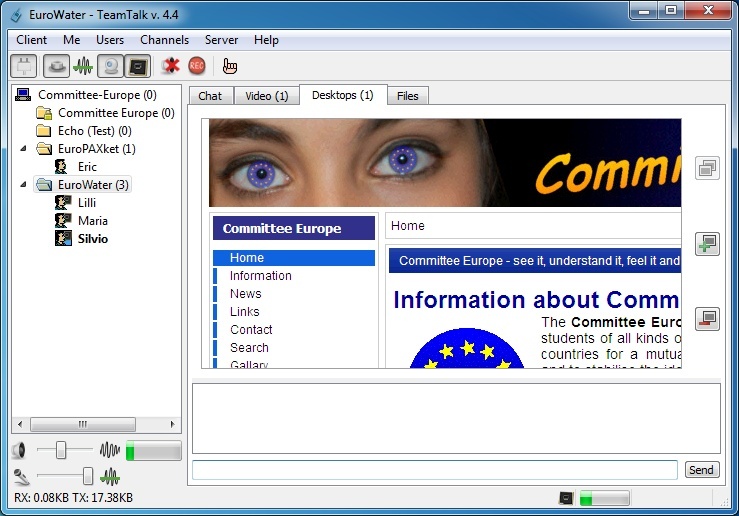 Committee Europe has an own conferencing system hosted on an own server. To use this link, first install TeamTalk. After Login you can switch to several rooms. Some rooms need a special password to come in. TeamTalk supports multiple video sessions so it's possible to see video of every user in a channel. 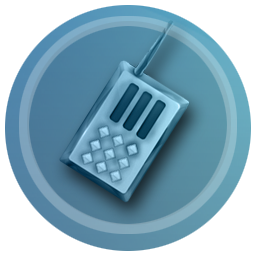 Users who are transmitting video have a blue frame around their user icon as seen in the picture below. To see the users with video one can click the Video tab where all the active video sessions are lined up in a grid. Any application running on your computer's desktop can be shared with other users. This can be used for doing online presentations. By clicking the Files tab users can see which files are currently available in the channel they're participating in. If users have a user account on the server they too can upload files which others can download. You can download TeamTalk 4.5 for Windows here. For other distributions look here.